Join us in a night of relaxation and restoration all for a good cause! 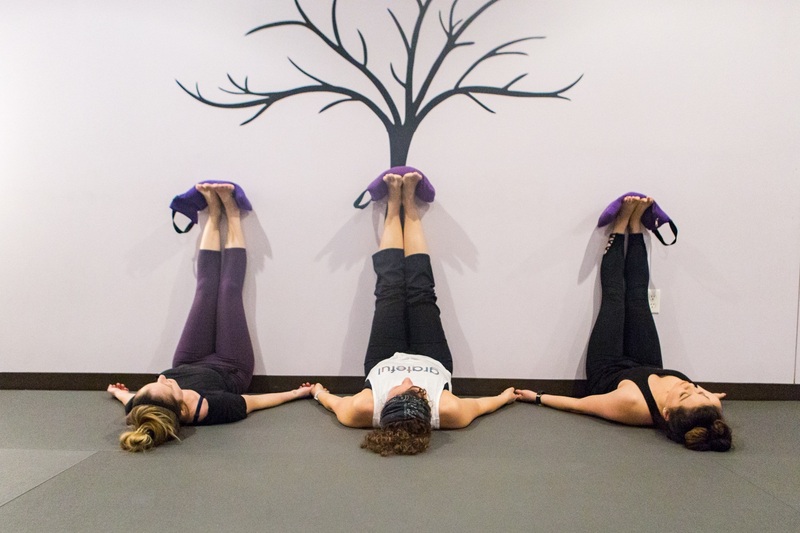 You'll spend the evening intentionally disconnected from the world to reconnect with yourself in the most gentle, supportive yoga environment. Restorative yoga involves very gentle postures, all supported by blankets, bolsters, and straps to help your body completely relax and surrender so that your mind finds the stillness it craves. You will be guided through beautiful meditative postures where all you have to do is let go. This event helps local non-profit groups selected every month so we can give back to the community while we get restored! This month it will be benefiting Pet Placement Center, a local non-profit, no-kill animal shelter. Suzanne is devoted to Yoga, not just the physical practice but the spiritual solution. Suzanne's classes are playful, physically challenging, make you sweat and find your edge in a group; they build community. Susanne weaves the dharma, the teachings of yoga, throughout class by sharing the sacred Hindu texts such as the Yoga Sutras and the Bhagavad Gita. Join us for a New Moon Magical Restorative Event lead by Missy Crutchfield, creator of Yoga on Union (Y.O.U.). This class is part of our "Give Back, Get Restored" series. Join Missy as she leads you through a relaxing restorative yoga class that will leave you feeling refreshed and revived! Y.O.U. 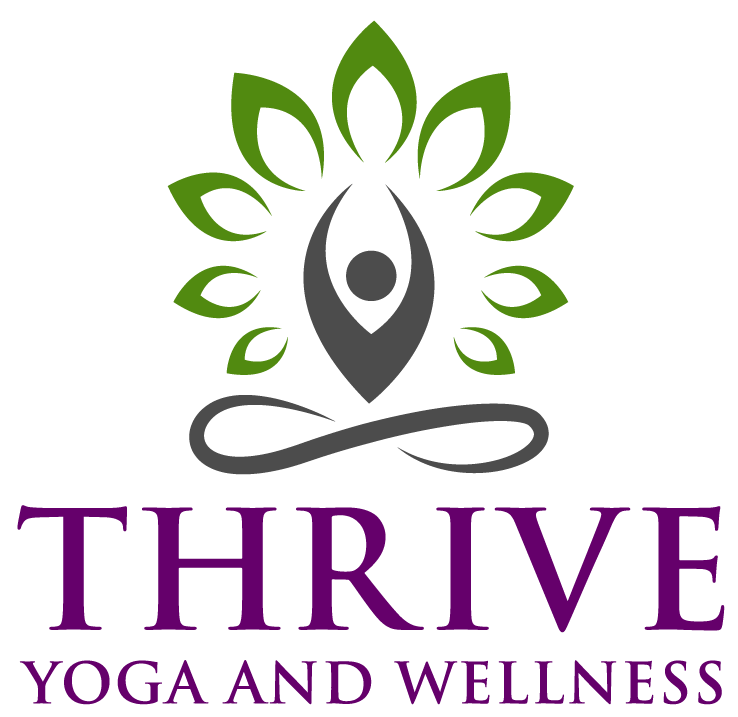 is a proud partner of Thrive Yoga and Wellness and our "Give back, Get Restored" signature Series. Our Restorative Events support local non-profits, which change quarterly. This quarter, we are supporting the Pet Placement Center. Missy Crutchfield is Co-Founder, Senior Advisor & Contributing Editor of Gandhi’s Be Magazine and she also co-founded the Gandhi Global Center For Peace with Mahatma Gandhi’s grandson Arun Gandhi. Missy is passionate about addressing social issues and collaborated on a number of projects and community-based programs. 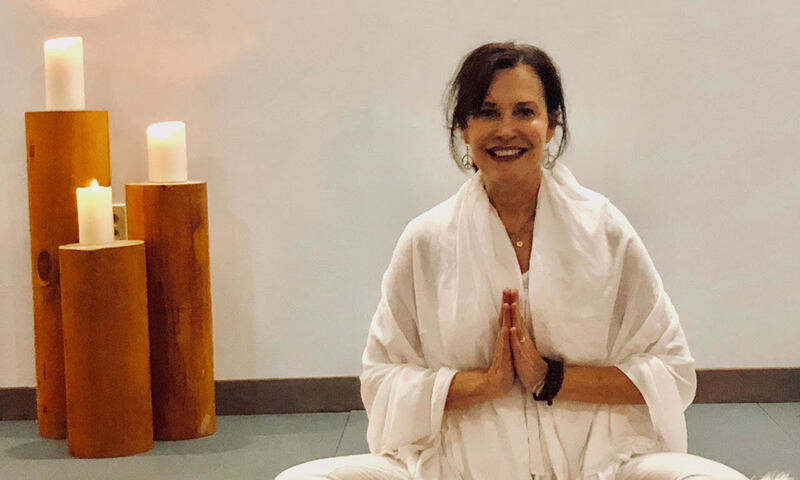 Missy brings her training in Ashtanga, Kundalini, and Laughter Yoga practices to under-served populations such as alternative school students, senior citizens, and refugees both locally and globally. In her spare time, Missy loves travel, exploring new cultures, spending time with her son and dogs at home, and cooking vegan. 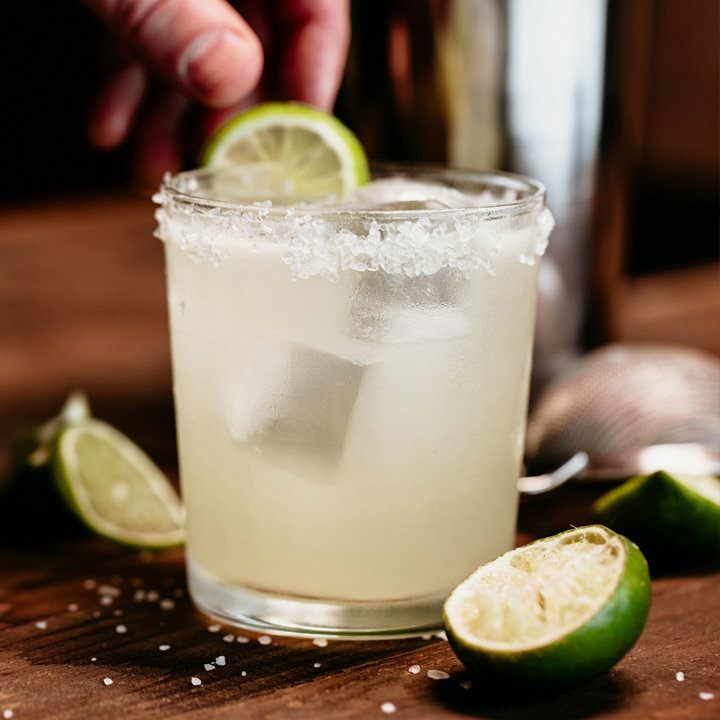 Join us for a donation based class with Jade in partnership with El Meson Restaurante Mexicano (who will be providing complimentary chips, queso & salsa after class) for a super fun, evening combining two of basically the best things on earth : YOGA & MARGARITAS! All the proceeds go to our community partner, SLC6A1.org, which is a rare genetic disorder that causes seizures in children as well as other developmental delays. Help us help them raise the funds for critical research. Jade has been practicing yoga for over eight years. For Jade, yoga is forever and for everyone. Wherever we are at in life, we can benefit from it. Jade enjoys all styles of yoga, but her passion is Flow (Vinyasa) and Power yoga. Join us again May 11, 2019 for a morning of Yoga and Kittens! Thrive is partnering with Nutrition World and The Retreat at The Wellness Corner to help raise funds for the amazing folks and animals of McKamey Animal Center. We will practice at The Retreat at The Wellness Corner in a fun and playful all levels flow class. Proceeds from this event will go directly to this wonderful, local shelter providing help, medicine and relief for so many animals. These Kittens will also be available for adoption. Come join your favorite Yoga Studio and a few friends (new and old) as we practice with a room full of KITTENS! Class size is limited to allow for optimal kitten snuggles and pounces, so don't delay, sign up TODAY! Remember that this event is being held at The Retreat at The Wellness Corner (6237 Vance Road Suite #8, Chattanooga, Tennessee 37421). Join us again May 11, 2019 for the first of its kind to Chattanooga--- YOGA AND PUPPIES!!!! That's right, we said PUPPIES! Thrive Yoga is partnering with Nutrition World and The Retreat at The Wellness Corner to help raise funds for the amazing folks and animals of McKamey Animal Center. We will practice AT The Retreat at The Wellness Corner in a fun and playful all levels flow class led by our very own Gail Donaldson. She will lead us through a playful class that is sure to have plenty of Down Dogs, and Puppy Poses so you will have time to get real Puppy LOVE! Proceeds from this event will go directly to this wonderful, local shelter providing help, medicine and relief for so many animals. These Puppies will also be available for adoption. Come join your favorite Yoga Studio and a few friends (new and old) as we practice with a room full of PUPPIES! Class size is limited to allow for optimal puppy breath and wiggles, so don't delay, sign up TODAY! 100% of the proceeds go to McKamey Animal Center. 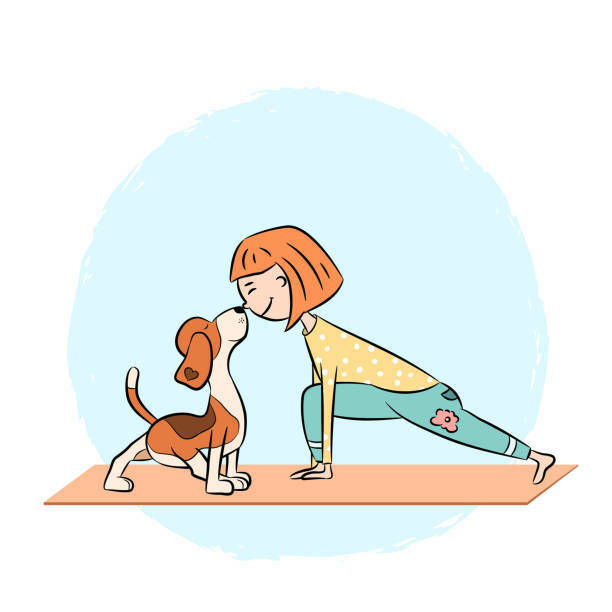 About the Instructor: Gail will be leading this super fun puppy inspired, beginner friendly yoga class. Gail is an animal lover with many furry children that consider her "Mom." You'll experience Puppies in Puppy Pose and have many other opportunities to play and snuggle as we raise money for Mckamey Animal Center. Join us for a Summer of Pop ups across town! 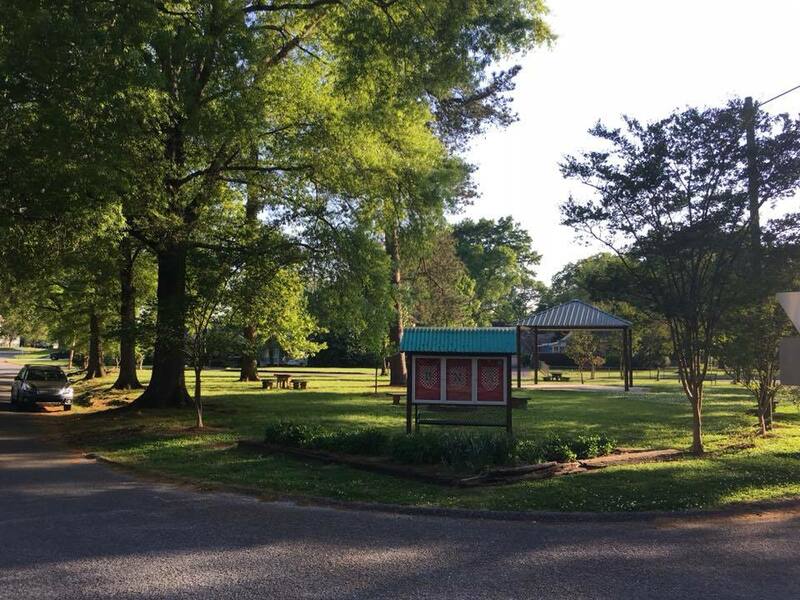 At this event, Lesleigh Guinn will lead us through a beginner friendly yoga class at the Triangle Park in the Belvoir Neighborhood (on Mayfair Street). This event is FREE to the public, but donations are accepted online and will go to our Community Partners. 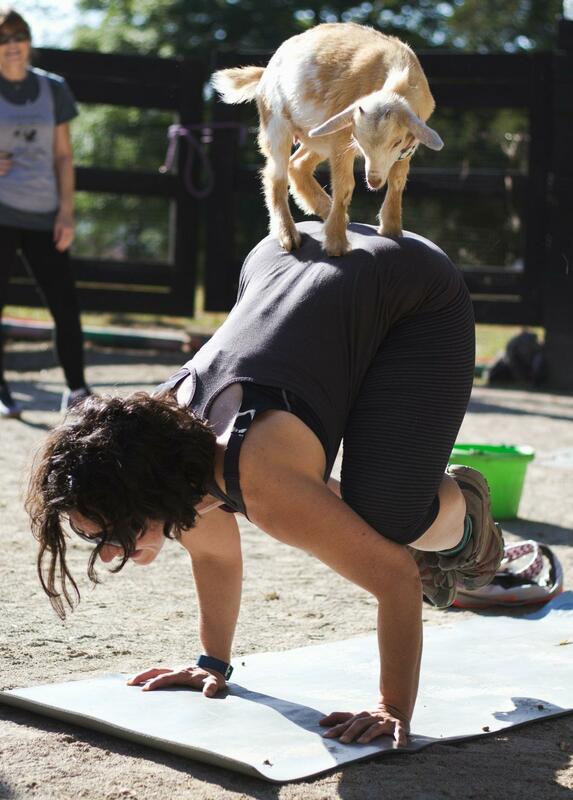 So, if you're looking for something to do, your favorite Yoga Studio can keep you entertained, provide a fun, moving practice, introduce you to new friends (that just so happen to be neighbors!) and maybe raise a little money for a worthy local non-profit. We hope to see you there! Lesleigh Guinn is an up and coming teacher trainee who is under the instruction and guidance of Jennifer Dixon ERYT 500. Join us for a fun evening of learning and meditation with Merritt Maloof-Plumb & Tracee Busbee at Thrive Yoga and Wellness. In this workshop, Tracee will introduce you to an array of stones and their properties and then Merrit will lead you through a guided meditation using the stones. Using crystals to enhance your life. How to choose the perfect crystal using your intuition. About the Instructor: Merrit Plumb and Tracy Busbee are two local ladies dedicated to meditation and mindfulness. 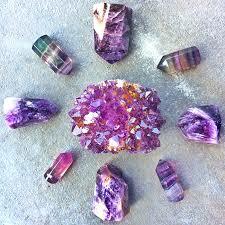 Tracy has an expansive knowledge of natural stones and Merrit is a Reiki Master. You'll be sure to have a good time, learn a lot and leave feeling better than when you came! Bridge the gap of an active life to a meditative life. While practicing stillness in postures / asanas with longer holds, one’s mind begins to quiet down and allow greater awareness and understanding of oneself to emerge. Yin yoga can be described as a stabilizing, de-stressing, feminine, and contemplative practice. Yin yoga is based on the Taoist concepts of balancing the Yin and the Yang, the opposite and complementary principles in nature. With our busy lifestyles our bodies tighten up from mental tension and cause all sorts of ailments and lack of mobility leading to discomfort and pain. 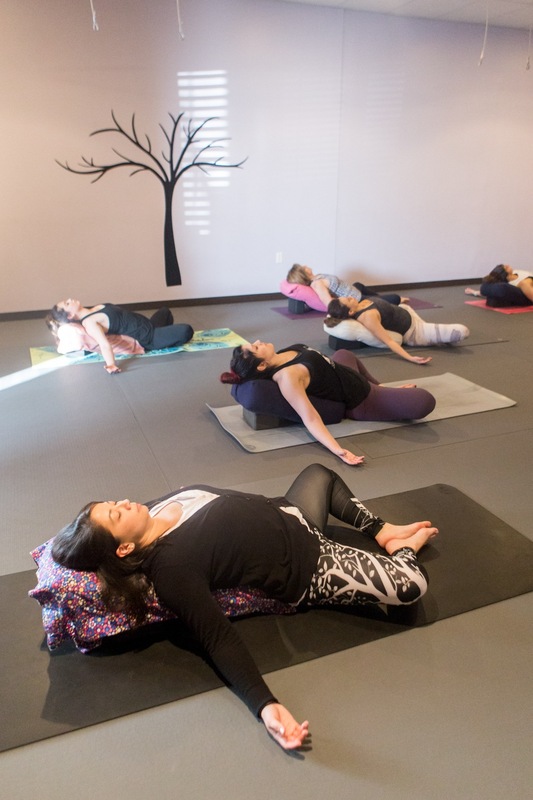 Yin yoga postures give an opportunity for deeper tissues such as connective and fascia to release long held tensions allowing for the Prana/life force to flow more easily through previously blocked areas increasing overall energy and well-being. Yin Yoga helps us to play our edges, unwind, breath more consciously and turn inward. There is less instruction to listen to, much to discover within oneself and more peace to be found. Yin yoga is a wonderful compliment to any other form of yoga or any other activity in our life. This 20 hour Yin Yoga teacher training offers 20 CEU’s with Yoga Alliance and is a valuable addition to your teaching repertoire. Your investment is $450. You can save $50 by signing up for the Early Bird Discount taking $50 off through July 10th. Nora Benian is a Certified Yoga Therapist. 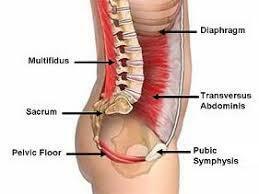 Do you suffer from Low Back Pain? Do you struggle with standing up straight? Do you find balance a struggle? This informative workshop will be lead by Monika Patel, DPT, owner of Fizeo, and a local expert in transverse abdominal and pelvic floor strengthening. In this workshop, you will discover the connection between your abdominal and pelvic floor muscles and how they contribute to overall health and well being. When we are able to locate, engage, strengthen, and utilize our abdominal and pelvic floor muscles, a number of health benefits follow. Whether it is increased balance, improved posture, and even a decrease in back pain, strengthening these muscles can help. In addition, by working with these muscles, we can experience other health and practice benefits such as less problems with incontinence, and even an easier time “flying” in your arm balances! This workshop will include an experiential lecture where you identify and then experience the muscles in action with simple movements that are both yoga based and real-life functional movement based, all of which are designed specifically to help you incorporate these new muscles into your practice and daily life. The cost is $35. All Current 200 hr Yoga Teacher Training students are encouraged to come to this event. This event is eligible for 2.5 hrs of Continuing Education from Yoga Alliance. Monika Patel is a Doctor of Physical Therapy (DPT) and is the owner of Fizeo Therapy. Want to stay up to date with all our events? Thrive Yoga Gives Back had a RECORD year in 2018 giving back $5650! Thank you Thrive Yoga and Wellness Family!!! Without you, we never would have been able to make these donations possible! THANK YOU THANK YOU! !